This shelter needs gifts for their pups this Holiday season. Donate money and pick a gift to give to a shelter pet. 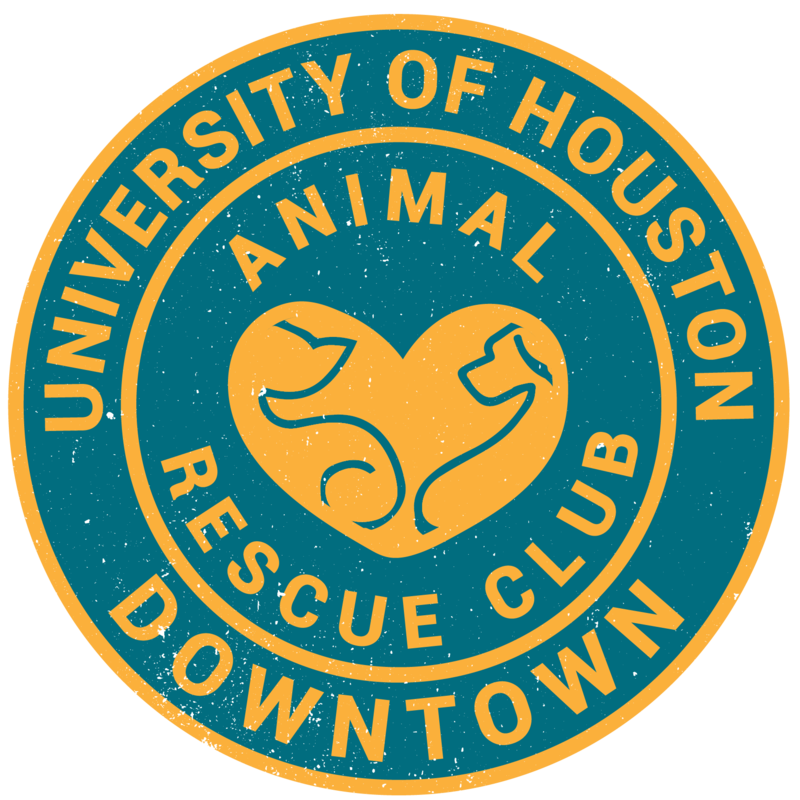 Your gift will be matched dollar for dollar, up to $50,000, to help homeless animals in Houston find the love and care they deserve. Dogs deserve gifts too this season. I will post the website below where you can donate and choose your gift!